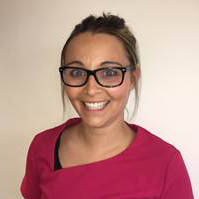 A Smile Advisor plays an essential role in a dental team by facilitating the smooth running of the practice, providing a link between patients and dentists, and providing the information patients need to make informed decisions. It is their duty to understand each patient's unique journey and to consider the individual needs of the dental team. A Smile Advisor will meet with patients to discuss treatment options and generally make sure that they are able to make informed decisions. Often, patients will have questions about the cost of treatment, how long treatment will take and what the process involves. It the role of the Smile Advisor is to answer such questions and address concerns. 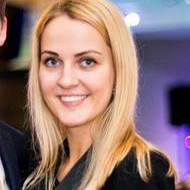 I have worked at the Dental Studio since 2015 after developing a passion for Dentistry through a Dental Aesthetic Clinic. This clinic built the basis of my dental knowledge along with my extensive medical background of over 22 years of experience. Prior to working at Dental Studio, I trained at Guys hospital and qualified as a general nurse 1988 and have worked at Lewisham Hospital South London for over 10 years. 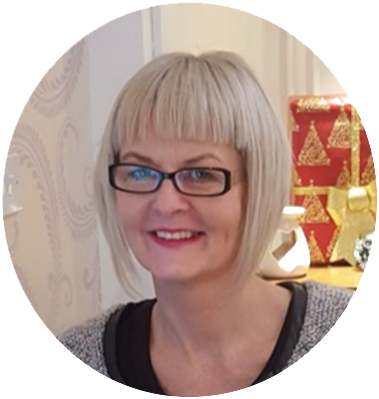 I am a qualified dental nurse with over 28 years of experience in general dentistry, sedation and dental implants. 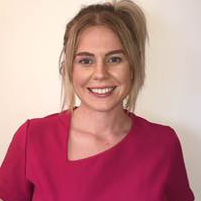 I have been part of the Dental Studio team since early 2017 and love being part of the patient journey. The perfect patient experience is our upmost priority and I love seeing patients reactions when their treatment is complete! I enjoy to always develop my skills further and have completed lots of additional training including being able to take dental impressions, dental x-rays, apply fluoride and remove sutures. I also have a certificate in oral hygiene education. The more I can help patients the better. I qualified from Newcastle in 2003 in Dental Hygiene. I have worked at Dental Studio since March 2014 and love seeing my regular patients. One of my favourite things to do is restore patients smiles with our air polishing, patients are amazed at what a difference it can make to their smile. I like to look after patients and their teeth. I have three children, two boys and one girl. In my spare time I love to keep fit and active and spend time with my family and our dog. I recently completed the Memory walk Portsmouth for Alzheimer’s Society. I joined the Dental Studio team in September 2016 after qualifying in Dental Hygiene and Therapy from Portsmouth earlier in the year. Being a Dental Therapist means I am able to also do fillings which is something I really enjoy. I also like to carry out Zoom whitening and get such job satisfaction seeing the difference it makes to a patients smile. In my spare time I enjoy playing golf, going to the gym and have recently got married this year. 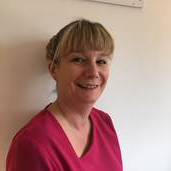 I am a full time dental nurse at Dental Studio Waterlooville and have been since 2016. My favourite part of my job is seeing the transformation of patients once we have given them their dream smile. It can completely change a person and gives them a whole new found confidence. Showing them their before and after photos is something patients and I both love and being able to see your hard work physically pay off is priceless. I have been training to be a dental nurse for 18 months and previously worked at one practice prior to Dental Studio. I love what I do because I enjoy being able to help people get their dream smile. 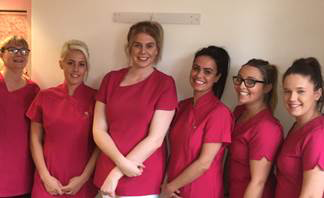 Working at the dental studio so far has been an amazing experience, we come together like a family and always ensure the very best for our patients care and needs. Don’t forget to tell us your little preferences which we will make sure we have ready on arrival.